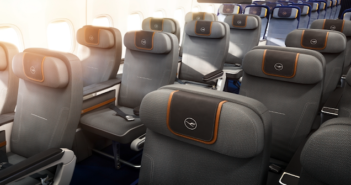 Introducing Lufthansa’s first new class development in 35 years: the thoroughly engineered and thoroughly German premium economy class. 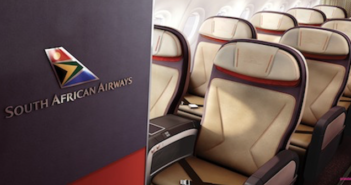 South African Airways’ new A320 interiors mark the beginning of a fleet-wide revamp that brings together the entire continent. 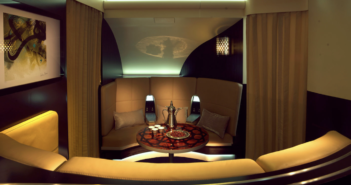 In its quest to create the world’s finest commercial aviation experience, Etihad has pioneered many aviation firsts in its A380, including the offer of two tiers of first class. 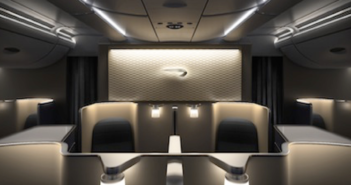 As A380s and B787s join the British Airways fleet, the new interiors focus on quality and consistency, upon which the brand can build its future. 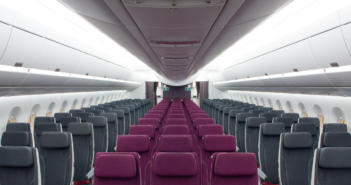 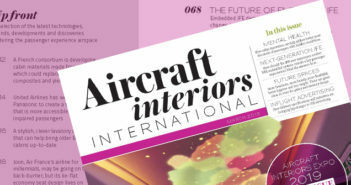 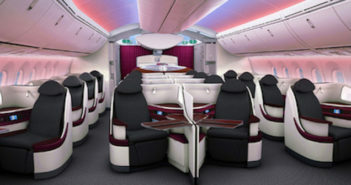 This two-class 787 interior is not just a new flagship for Qatar Airways and one of the most individual Dreamliner interiors to date – it forms the blueprint for the rest of Qatar’s fleet. 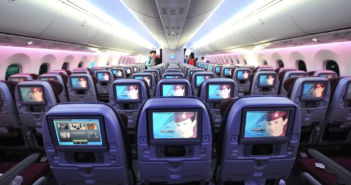 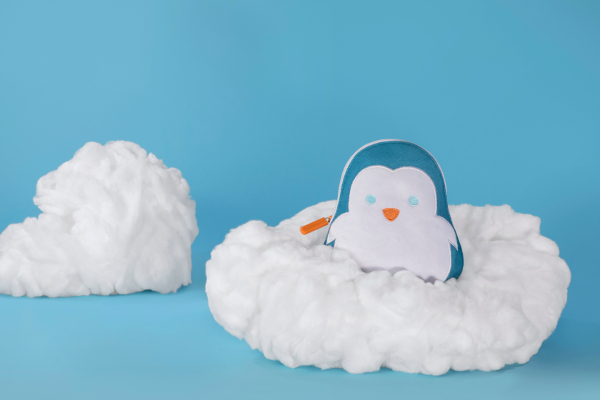 Creating an entire low-cost airline brand, from concept to delivery, in less than a year is a serious challenge, but Thai Airways achieved just that with a Smile, launched in 2012.